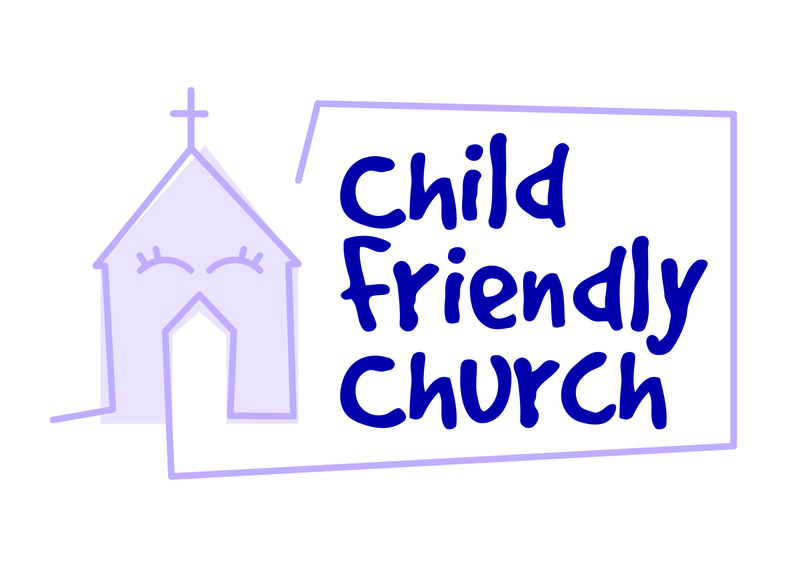 As a church which has received the Liverpool Diocese ‘Child Friendly Award’, we believe the presence of children is a gift to the church and a reminder that our church is growing. Here at St. Anne’s we have a range of activities for children starting with creche and going right up until they finish primary school and join our youth groups. 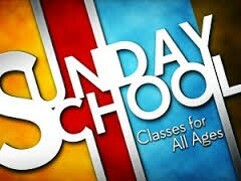 We begin every Sunday morning together. After approximately 15 minutes together in church, school age children are invited to enjoy time with friends in dedicated groups. 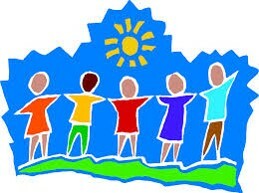 This is a creative time of teaching, fun and friendship led by their leaders. The groups are organised by age and are led by teams of volunteer leaders. Once a month (first Sunday), all ages enjoy worshipping together in the same service when we share communion. These services are informal and engaging. 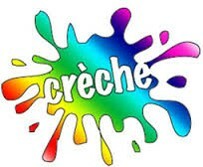 Crèche: for children aged 0-3 Please feel free to make use of this facility. You will find plenty of toys and baby changing facilities.A member of the team is on duty every Sunday, please feel free to leave your child with them. Young Discovers: for children aged 3-7 (meeting in the Tinne Room). Please see Pam Knowles, one of the wardens or Ian Greenwood for more details. Discovers: for children aged 7 – 12 (meeting in St. Margaret’s school). Please see Janette Martindell, one of the wardens or Ian Greenwood for more details.